On a journey to discover Europe’s hottest startup jobs, we’ve come across a whole new pack of adorable office pets to melt your hearts. 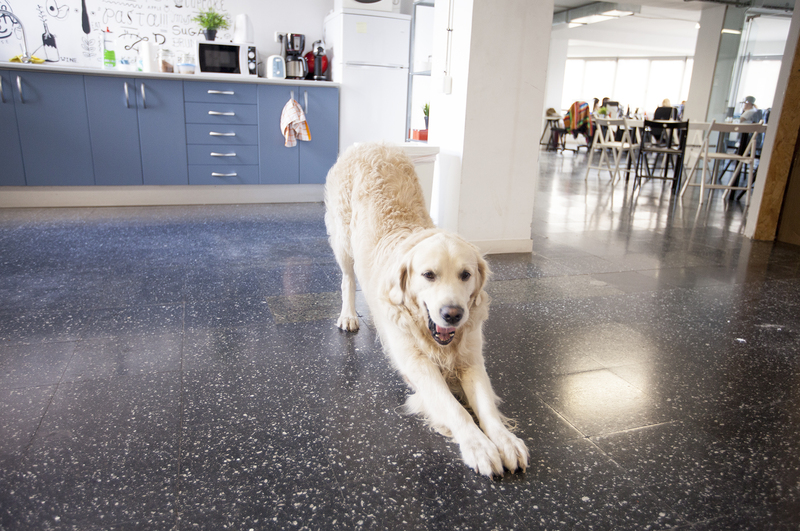 Aside from helping human colleagues fulfill their potential, and introducing a healthy two-walks–a–day policy, these pups are hard at work lifting spirits at Europe’s startups. In fact, with all the startup mascots we’ve met, we’ve decided to do a round two in our series showing off adorable office pets. 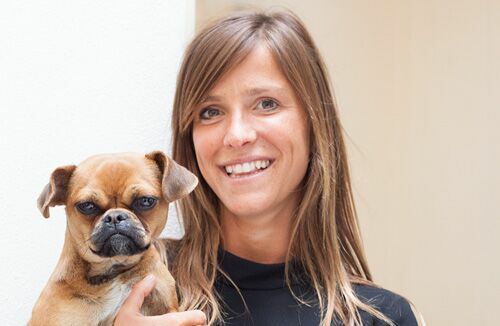 Without further ado, let’s get acquainted with some more of Europe’s smallest, cutest and furriest startup stars. View them all on one page. 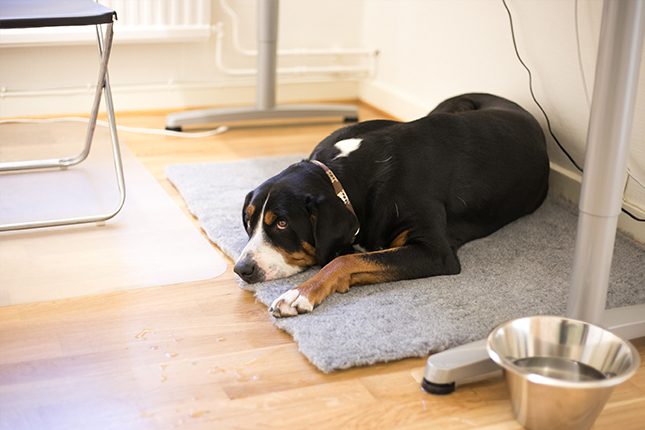 Want to work with one of these friendly office pets? Check out some of the exciting startup jobs available across Europe on TNW Jobs. And if you’re part of a startup looking to expand your crew, take advantage and post your vacancies here. Caravelo is a technology provider specialized in win-win solutions for airlines and passengers. 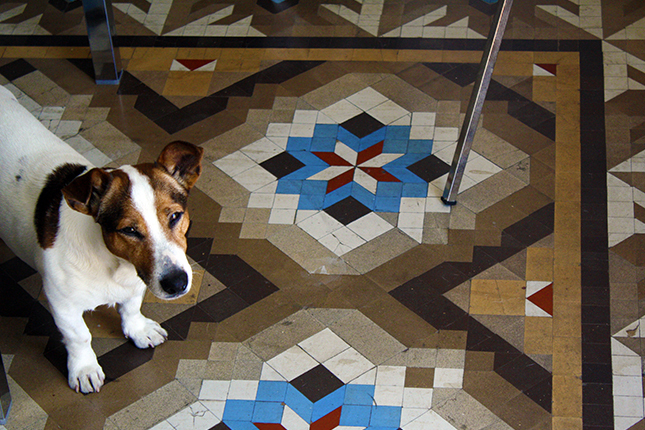 With a team of about eight people from six nationalities and a hell-a-cute little pup, Caravelo likes to mix it up and keep it real! Dreamlines is an innovative e-commerce company that offers customers over 30,000 cruises from all well-known providers. 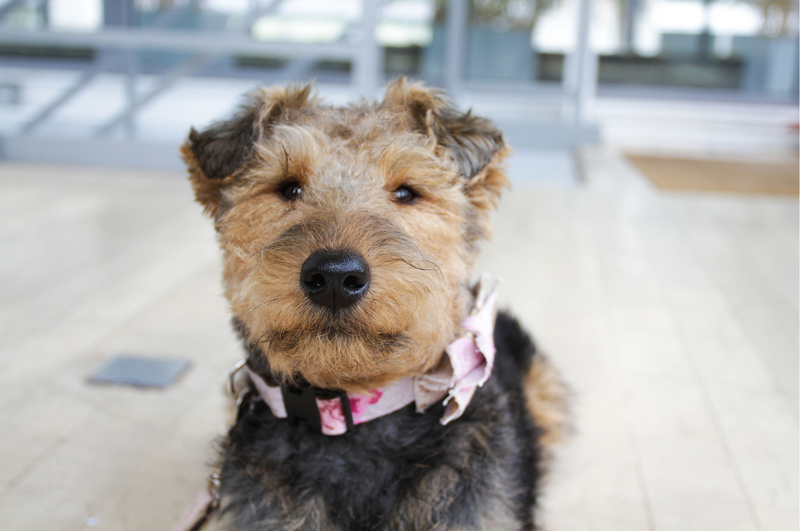 Dreamlines has around 350 employees across Germany, France, Brazil, Australia and The Netherlands, including one charming four-legged team member. SportLobster creates interactive social tools for sports fans around the world. Born out of the frustration that sports fans face in having to visit multiple sites to get their informed, the SportLobster team is about to bring everything together, on one simple platform. 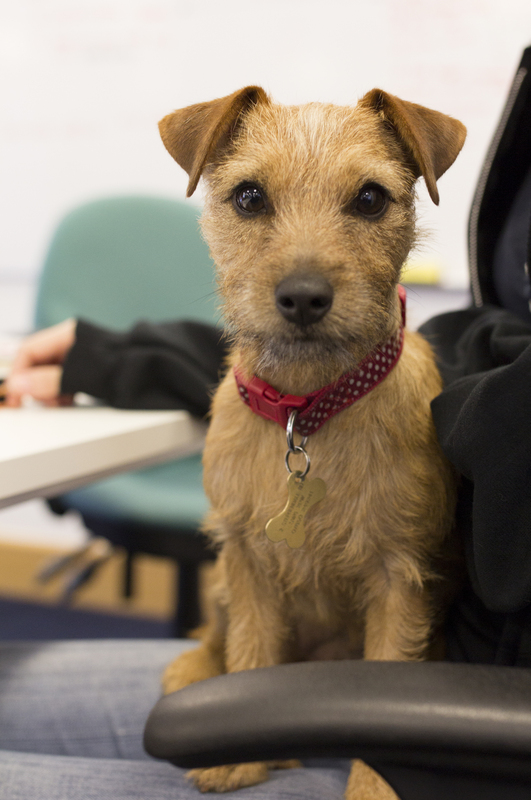 Were you to join the team, you’ll find an instant friend in the company’s canine team member. Tapfiliate is an in-house affiliate program that helps you create and manage your own affiliate programs. With Tapfiliate you can easily setup your own in-house affiliate program without needing expensive software, setups or servers. 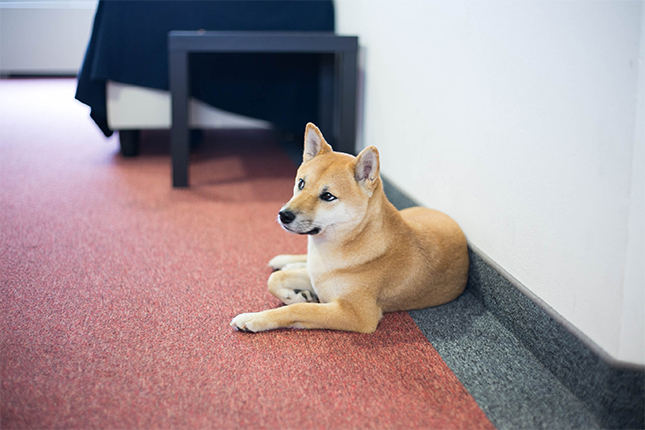 At their Amsterdam office, you will find a lot of employees all hungry for achievement… or treats. Fashion Pills is a trendy fashion brand aimed at cool women. The team aims to bring the latest street style fashion trends and their iconic brands to all girls around the world with affordable prices. At Fashion Pills, inspiration comes from everywhere- from fashion bloggers, to the “it-girls” and more importantly, from the impeccable Kun. He’s already famous, you can even follow him on Instagram. eVendi.de was Germany’s first price comparison service. Consumers can compare prices with eVendi.de from thousands of online shops and get detailed information about the offers, like attributes, delivery times and shipping costs. The eVendi.de team is very united and easy-gong, valuing talent and team craftsmanship. 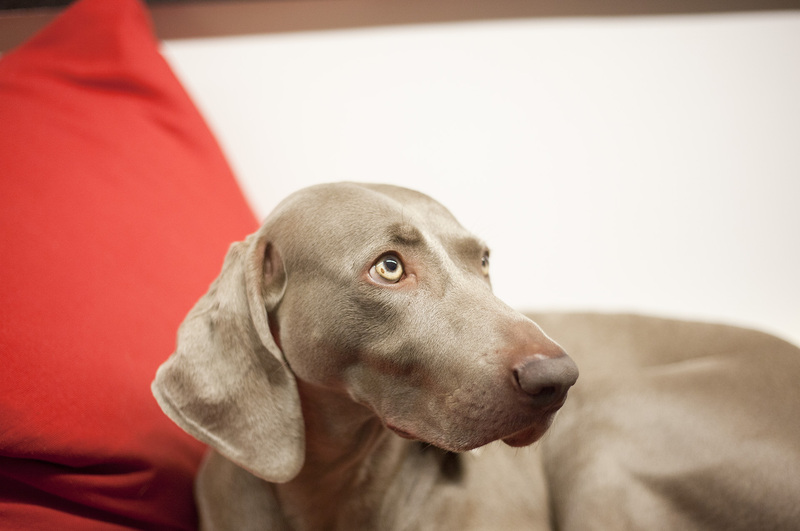 This startup’s furry team member keeps the team motivated and energized throughout the day. Never Empty is a platform which enables stadiums and venues to sell previously unsold tickets. Fans can bid on tickets at the price chosen by them, while an algorithm auto-associates winning bidders with available seats. 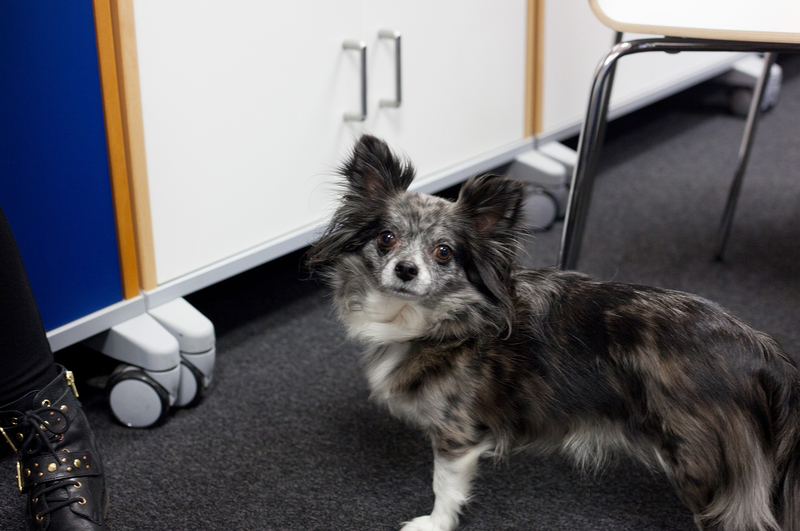 At Never Empty you will find a team-centric culture, with a constant supply of football tickets, a foosball table, and obviously, a friendly pup. Online fashion is exploding. In fact, the number of fashion items online is so huge, that it would take a lifetime to see them all, so Fashiolista is here to help you make sense of this shopping jungle. Every item on Fashiolista is handpicked by one of their users, from nearly every online fashion store, using a ♥ button. 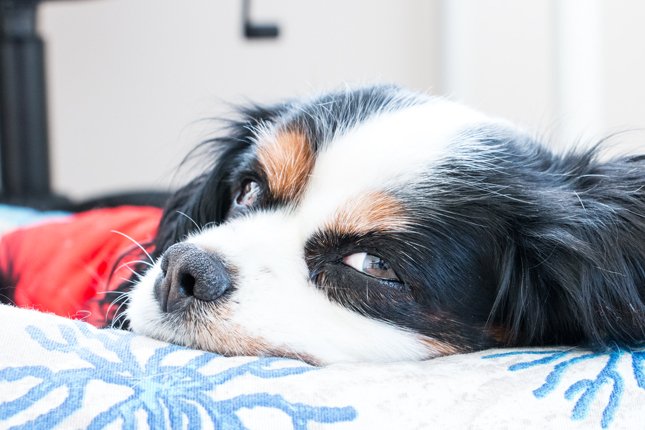 We’d click a ♥ button for this grumpy looking pooch. laZook is evolving the traditional consumer product supply chain by combining existing distribution and retail in one hyper-efficient, automated system. Innovation and creativity is key at laZook, their motto: “be a voice, not an echo” stands true to their philosophy. The open-culture and dog-friendly environment makes laZook an ideal place to work for those who love the startup life and are animal lovers at heart. Voga offers the finest quality replica furniture at a fraction of the cost, but made to the same high standards. 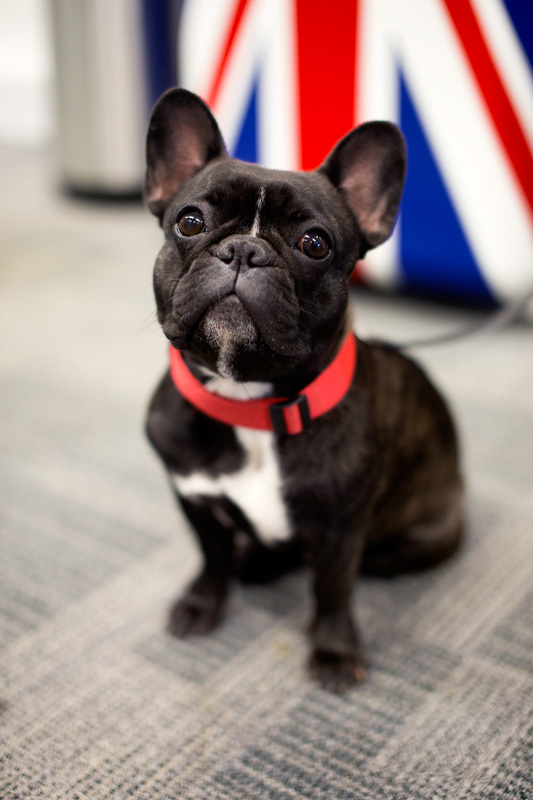 Were you to stop by their London office you would find a really lively company with a nice, young and vibrant team- and the most adorable pug that will make you feel most immediately welcome. Smartassistant develops interactive product advice technology for online shops, brands and service providers. At Smartassistant you’ll meet open-minded, genuinely caring professionals with many different backgrounds. This Shiba Inu patrols the halls. Sometimes you can even hear him ‘wow’. The number of photos we take each year has skyrocketed in recent years. Users upload about 27,800 pictures to Instagram each minute, and that’s just one service. But what happens to your photos afterwards? Postify is working to make it easier for people to send real postcards or develop pictures, directly from their phone. The company’s photogenic colleague has been featured on some postcards of his own.